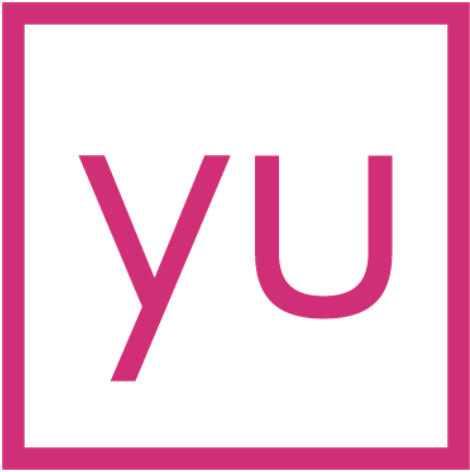 What do my employees get with yulife? What benefits will my team receive? We offer two main products for business: yulife lite and yulife life. A 'yulife lite' membership is accidental death insurance, meaning that it will protect your employees against a death due to an accident. A 'yulife' membership provides eligible employees with full life cover, meaning that they will also be protected against a death due to ill health. BOTH memberships provide your employees with access to our wellness and rewards app, where they can get rewards, discounts and giftcards from their favourite brands. And the fun doesn’t stop there - your business could also benefit from wellness days, yoga classes in the office and fresh fruit deliveries.